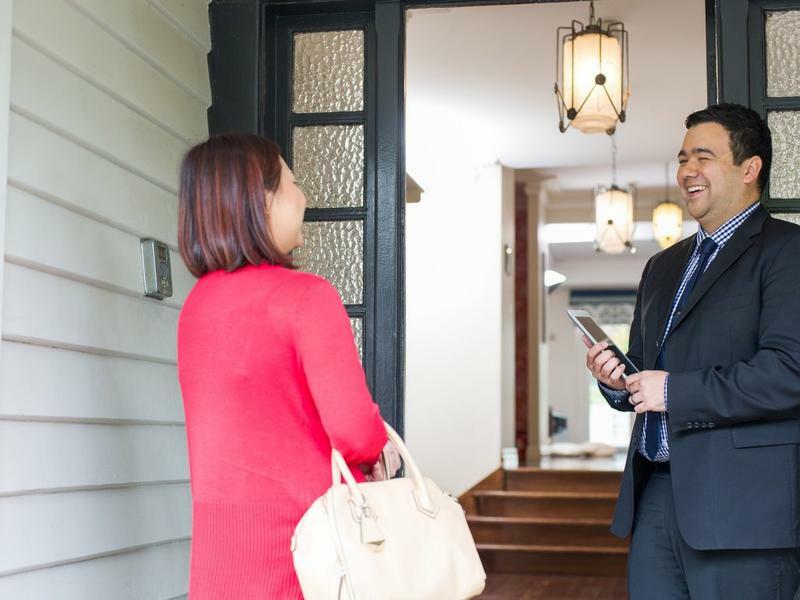 Here are our six top tips on choosing a real estate agent. You should look for an agent with a history of strong results in your suburb. Metrics like average days on market or auction clearance rates are incredibly important when selecting your agent. They give a clear insight into what it’s like to work with that agent, and what to expect from that outcome. Look at things like how many listings they have, their previous sales, and how they market both properties and their agency. Listen to recommendations from family and friends. 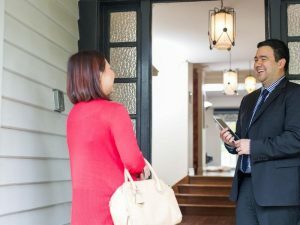 Your agent is presenting your home to the public, so it’s important to see how they engage with buyers. Go to open for inspections that your shortlisted agents are running to see how they present properties and how they interact with buyers.